Goldman are helping to list the Fund that will target a dividend yield of 6-7% per annum on the LSE. Retail investors will be able to invest their ISAs into the fund, meaning investing in the platform will become tax-free for the first time. 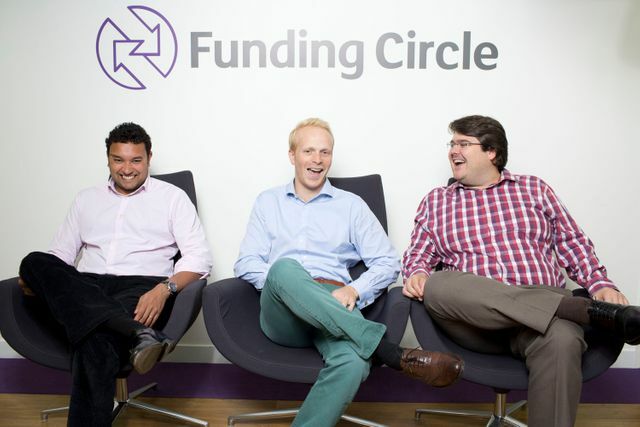 The funds will be lent to small businesses in both the UK and U.S.
London-based Funding Circle has become the first peer-to-peer lender to tap public markets as it announced the float of a fund to raise £150 million. Led by Goldman Sachs, the Funding Circle SME Income Fund is targeting 8-9% returns per year, with a dividend yield of 6-7%.